Jenkin, Elizabeth. Jane Austen. New York, USA: Pellegrini and Cudahy, 1949. “those who, at twenty three, have never been guilty of an unfeeling remark about a stranger, do quite right to be very severe upon it”. It almost sounds like Austen with her beautiful ironic wit. Jenkin was discussing the criticism some make of Austen from a few remarks made in her letters that appear of the bad taste variety. Suffice to say Jenkin is a delight to read. Tomalin, Claire. Jane Austen A Life. London, UK : Viking, 1997. By far the biography I found the most readable, informative and full of little delightful pieces of information. I can only thank Claire Tomalin for her research and dedication. I found reading her a joy. Austen Leigh, J.E., A Memoir of Jane Austen by her nephew. London, UK: 1870. Cecil, David. A Portrait of Jane Austen. London, UK: Constable London in association with Hitchinson Australia, 1978. Grosvenor Myer, Valerie. Jane Austen Obstinate Heart. New York, USA: Arcade Publishing 1997. Nokes, David. 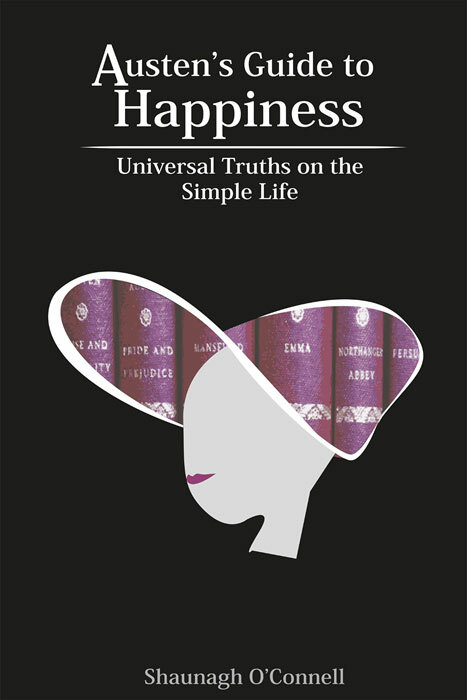 Jane Austen A Life. London, UK : Fourth Estate, 1997. Spence, Jon. 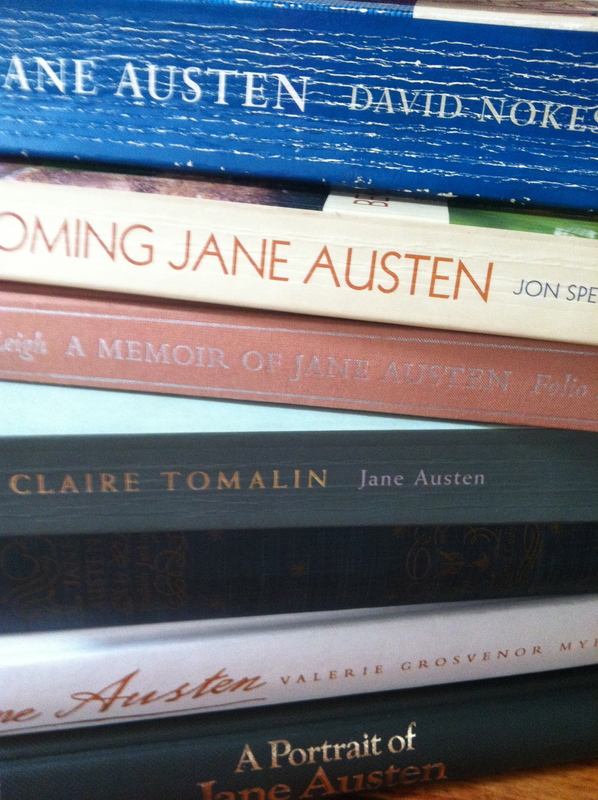 Becoming Jane Austen A Life. London, UK: hambledon continuum, 2003. Le Faye, Diedre (ed). Jane Austen’s Letters, Oxford, UK: Oxford University Press, 1995. I just read this too. Wickham was a major strategist but he lost the game!